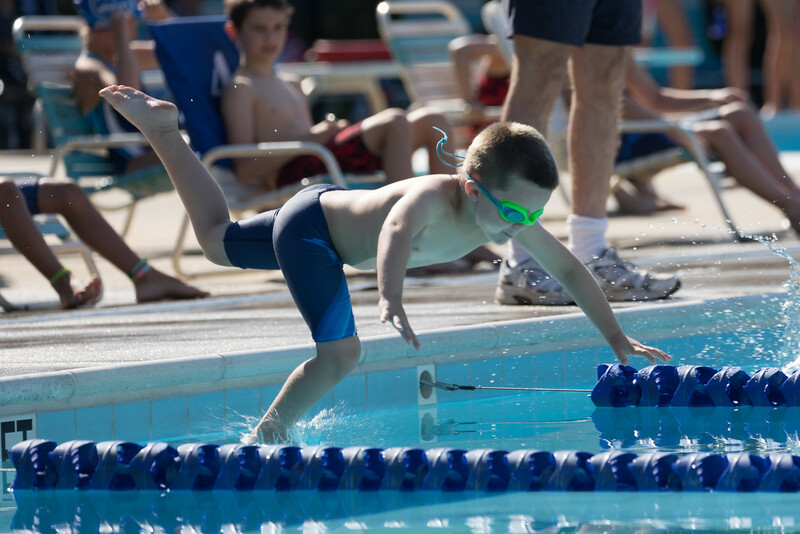 On Wednesday, July 11 the Manchester Farm Dolphins traveled to the Darnestown Swim and Racquet Club to take on the Demons as part of the Montgomery County Swim League (MCSL) B Meet Division match-up. After having their meet cancelled twice the previous week due to thunderstorms, the Dolphins were ready to dive into Darnestown and drop time on this sunny, hot day. Previous years of swim meets at Darnestown have been rainy and delayed by storms, but Wednesday the weather Gods were in the swimmers favor, and not a cloud in the sky could affect this swim meet. B Meets are a great chance to see many types of swimmers working day in and day out to leave their best in the pool. You might find a swimmer swimming an exhibition race trying to improve that fourth stroke that often gets ignored swimming three events at an A meet. You might see several swimmers battling it out for a coveted spot in an A meet in one of the three spots in an offered stroke. Most likely, you are going to see summer swimmers who show up to practice every day, who are trying their best to improve their times from meet to meet, and who have fun with their friends in the process. These swimmers often cheer the loudest, are the most dedicated to dressing up in the theme of the week, but often get overlooked in the grander scheme of summer swim because they aren’t winning meets for the team on Saturday morning, shattering pool records, or earning All-Star times. What one might miss is the progress these swimmers can make in such a short time. Through hard work and dedication, these swimmers drop the most significant time in the shortest period of time. That was certainly the case Wednesday night for the Dolphins! 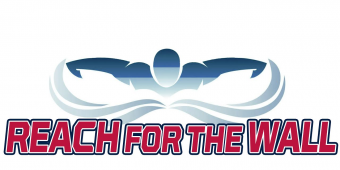 Four swimmers dropped between 9.48-9.97 seconds, including Lukas Anderson in the Boys 11-12 50 Fly, Julia Cho in the Girls 13-14 IM, Kayla Knopp in the Girls 13-14 IM, and Samridhi Shrestha in the boys 9-10 50 Free. Mihith Mandal saw a drop of 10.92 seconds in the boys 11-12 50 free, Lilia Guo dropped 11.09 in the Girls 8&under breast, Gabby Roldan dropped 11.26 seconds in the Girls 8&under backstroke, and James Wong dropped 11.74 seconds in the boys 11-12 breast. As if these drops weren’t impressive enough, Nicholas Wang dropped 12.31 in the boys 9-10 50 free and Aaliyah Saunders dropped 13.43 in the girls 9-10 50 free. However, two swimmers saw even more dramatic time drops that deserve special accolades. 10-year-old Tiernan Montgomery dropped 15.86 seconds in his 50 free time! Way to go Tiernan! 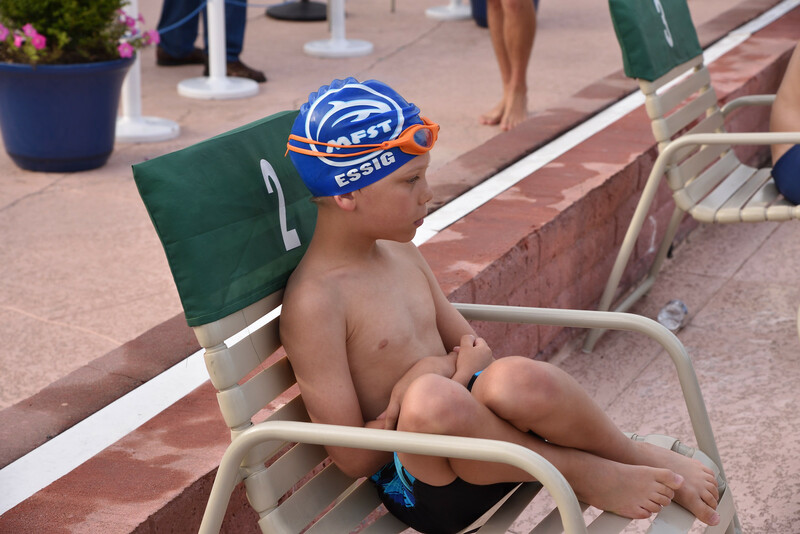 Lastly, 9-year-old Jack Essig had the largest time drop on the team with 17.3 seconds in his 25 butterfly! Congratulations, Jack! Of particular note are our youngest swimmers, the 6 and under crowd, who also saw time drops on Wednesday. All four boys dropped time in at least one of their events! Congratulations to Dylan Williams, Tadhg O’Brien, Landry Hartig, and Leo Sun for setting impressive standards at such a young age! The future of the Dolphins looks bright with swimmers such as these in the pipeline. In total, the Manchester Farm Dolphins dropped 422.83 seconds on Wednesday night! With a week off to prepare and something to prove, these swimmers showed they might just be the names you see in your A meet line-up next year or years to come. And if they aren’t that’s ok, too! 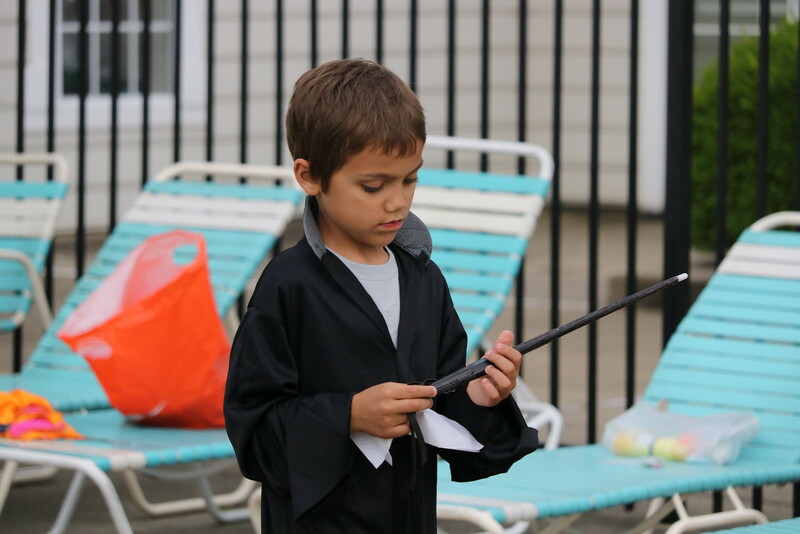 They are having fun, building friendships, and learning lifelong skills in the process. Editors Note: If you have a story you’d like to share about your team and the journey through the Summer League season, please Send it!